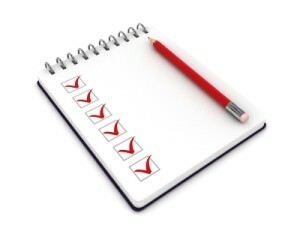 Care to be Different > Articles > NHS Continuing Healthcare > What’s the difference between a care home and a nursing home? 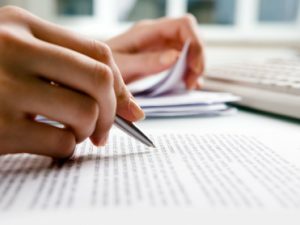 Families going through the emotional stress of placing a spouse or relative into care, often tell us that they find some of the terminology surrounding the difference types of care home quite confusing. In response to a recent request, we thought it would be helpful to clarify some of the common misunderstandings. ‘Care home’ is a generic term that is defined as “a small institution providing accommodation and care for people who are unable to look after themselves.” The term ‘care home’, therefore, broadly covers all types of residential care facility. Some care homes are privately owned – perhaps by private individuals or companies – others are run by local councils. If your relative qualifies for NHS Continuing Healthcare Funding (CHC), then all their healthcare needs and accommodation in the care home should be paid for in full by the NHS – and it shouldn’t cost them a penny, regardless of your relative’s wealth! The cost of CHC funded care is not means-tested. 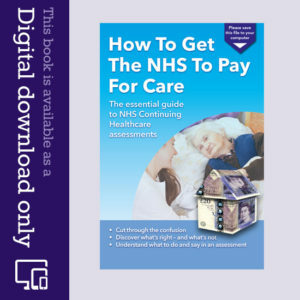 However, if rejected for CHC, your relative should automatically be assessed for NHS-funded Nursing Care (FNC) instead – a weekly contribution paid by the NHS towards the cost of the individual’s nursing requirements in the care home. Whereas, placement in local authority funded care home is subject to means-testing. If your relative fits neither category, then they will have to meet the cost of their care from private funds. Nursing homes (otherwise sometimes called Residential Nursing Homes / care homes with nursing) – equally provide 24 hour care and support, as above, but with added nursing care and assistance for residents who require input from and supervision by a registered nurse, who is in situ to devise and monitor care plans, provide and administer treatment (eg injections) and carry out timely medical interventions. 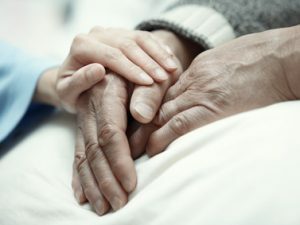 If your relative is suffering from a physical or mental condition or frailty, qualified nursing staff are at hand to identify, interpret and deliver medical attention. In short, a nursing home is for individuals requiring special medical care during their stay. ‘Dual-registered’ – some care homes can cater for residents who have personal care and /or nursing care needs. The advantage is that if your relative enters the care home with basic personal (and social) needs, but as time goes by, those needs develop into nursing needs, then the same care home can still look after them during this transitional phase and beyond. This avoids upset, and the need for upheaval and disruption to their daily routine, by having to move to a different nursing home. 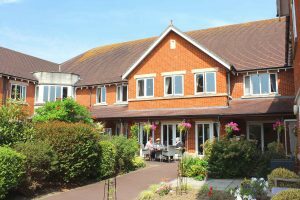 Independent living – some care homes also provide for ‘retirement’ accommodation – usually a larger self-contained flat or apartment within the grounds of a care home setting, which you may be able to rent or buy, and live as if you were in your own private home. Your home just happens to belong to the care home and be situated within its boundary. Such accommodation is more suited to individuals who do not generally have nursing needs, and who are able to live independently, yet whilst enjoying all the advantages and luxuries of being able to ‘dip’ into the care home facilities, if they so wish, eg dining, use of the gardens, spa-type services (manicures and beauty salons, hair, physiotherapy), social activities etc. Elderly Mentally Infirm (EMI) – refers to elderly people who suffer with mental health illness or disorders, vulnerabilities, or impairment, such as Alzheimer’s or other types of dementia. Some care homes (known as EMI Residential Care Homes) and nursing homes (EMI Nursing Homes) have special EMI Units, catering for residents with more advanced stages of dementia. Due to the higher level of care and support needed to look after residents, EMI nursing provides care needs in a more closely supervised and secure environment, for their own safety. 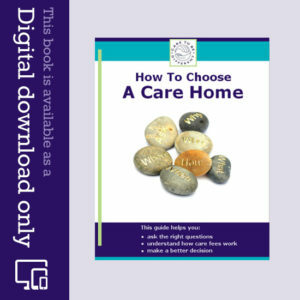 We highly recommend “How to choose a care home” for more detailed information. Where can a person receive NHS Continuing Healthcare funding? At your wit’s end with NHS Continuing Healthcare? The status of my mother at the care home has been changed from ‘nursing’ to ‘residential’. I only found out about this from a casual comment from one of the care staff. I haven’t been informed of this by the care home manager and I am not aware of an assessment being carried out. I haven’t got a clue what this means in relation to the care for my mother, who has dementia (and who has had dementia for a number of years). Can the care home do this without involving or informing me? My wife a dementia sufferer went into a residential home two weeks ago, she is self funding. I am 80 shortly and have cared for my wife for three years. It was agreed by all parties that my wife would benefit from residential care because of the social stimulation she receives and this is very much the case, she is happy. I will be able to pay the fees from her savings until about October, that is when her savings reach £26k, the local authority should then take over. 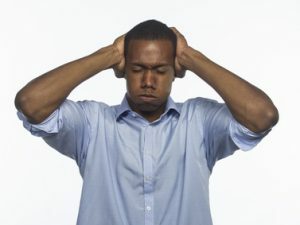 I am very worried about this and urgently need sound advice as how and when to proceed, it is somewhat complicated for a man of my age to get my head round. Any practical / or where to get advice would be so much appreciated at this time, Yours sincerely, John Clutterbuck.